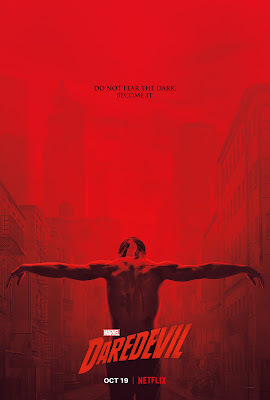 In move that is definitely not a sign of things to come (that's sarcasm by the way), Netflix has canceled Daredevil after three seasons. This leaves Jessica Jones and The Punisher as the only remaining Marvel TV shows produced by Netflix. 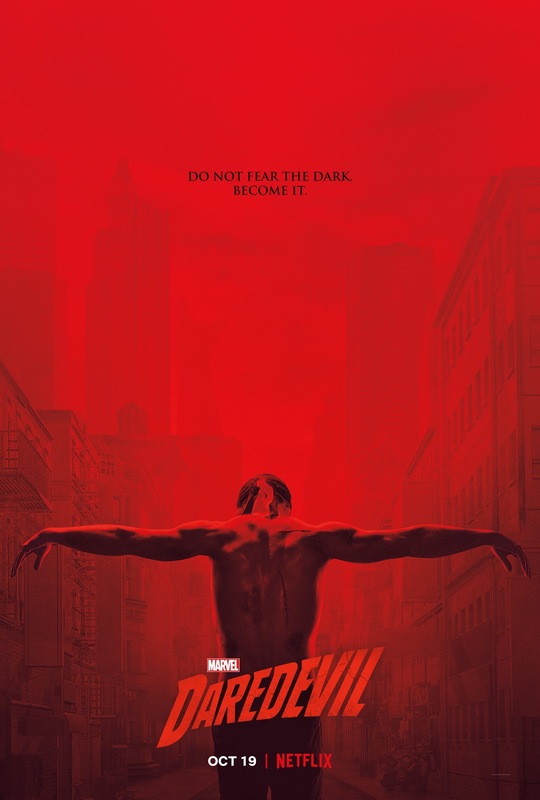 The fact that Jessica Jones' showrunner is leaving after next season is not a good sign for that show (however, Iron Fist and Daredevil had different showrunners every season).